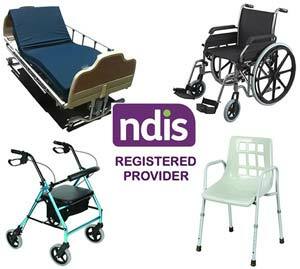 At Mobility Rentals and Sales we have an excellent range of lift chairs for sale and hire at excellent prices. 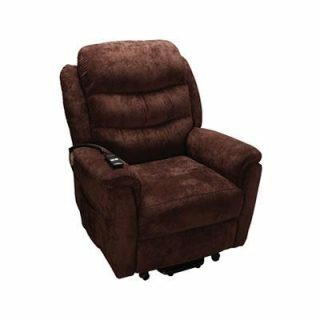 If you require an assistance selecting the right lift chair for your Brisbane home, please contact our friendly expert staff on 1300 460 070 or visit our showroom located at 22/170 North Road, Woodridge. 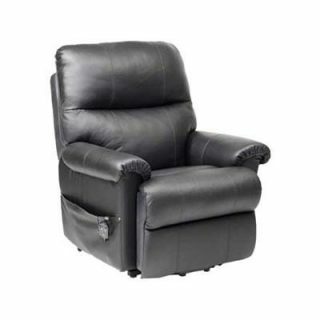 There are several types of Electric Lift Chairs to choose from and an even larger range of retailers who sell Lift Chairs in Brisbane & the Gold Coast. If you’re looking for Lift Chairs for sale, our first advice is to shop around. 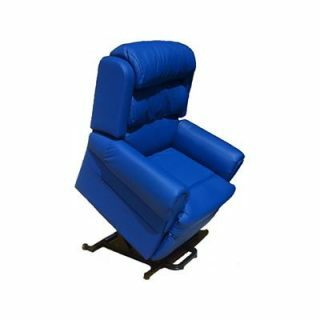 We sell quality Lift Chairs, but still advise our customers to shop around to satisfy themselves that they are buying quality and value. 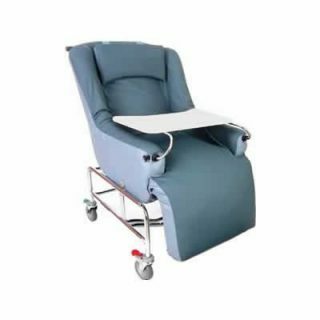 We advise caution when considering a purchase from furniture retailers and sellers in shopping centres as they often stock poor quality lift chair’s and may have inflated pricing. Shopping Centre sellers use financing deals to make the high cost more attractive and often justify the high cost by offering a choice of fabrics and covering options. Although this may seem attractive, shop around before you buy to gain an understanding of value and quality. 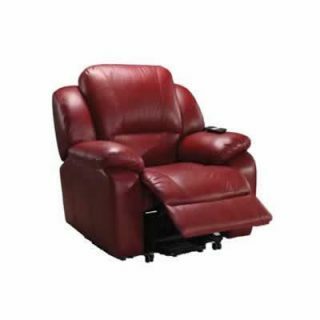 2 Motor Lift Chairs – Most modern type. 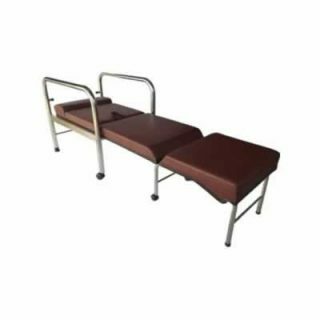 The reason for 2 motors is so that the back rest and the footrest can operate independently of each other, providing infinite adjustment and allowing the chair to lay back for sleeping. 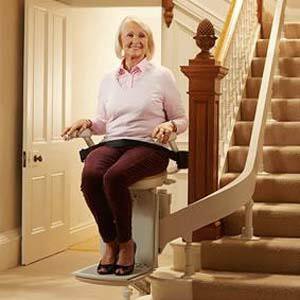 1 Motor Lift Chairs – Older types of Lift Chairs are a single motor or 1 motor Lift Chair. This type of chair is less expensive but limited in its range of position adjustment and does not lay back for sleeping. 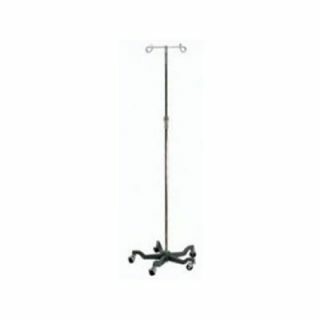 This type of chair can be heavy and may be difficult to locate in specific areas within a home. 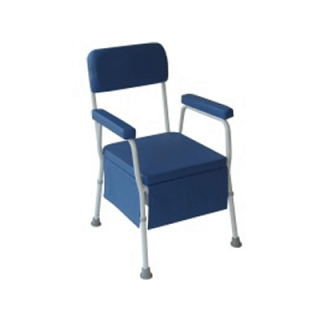 A Disability Chair may look OK, but beware there are many cheap imports that have inferior components. Most important to a Lift Chair are the actuators and lift mechanism. 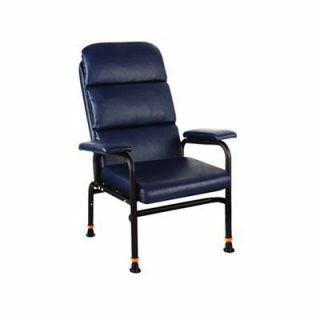 A quality Lift Chair should last for many years without any attention provided you start out with a quality Lift Chair. 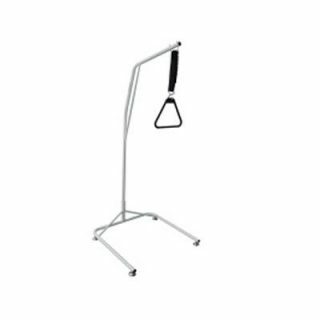 As most equipment is imported, even by locally based companies it is important to ensure that the chair you buy is from a local supplier who not only warranty their products but have their own quality control personnel where the equipment is made. Additionally it is important to know what you can do if something does go wrong. 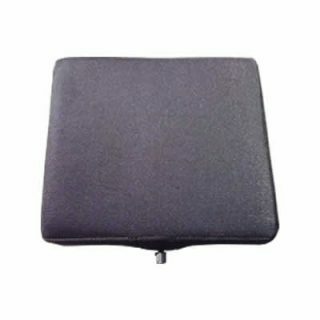 Today there is a wide choice in the types of covering for Lift Chairs. 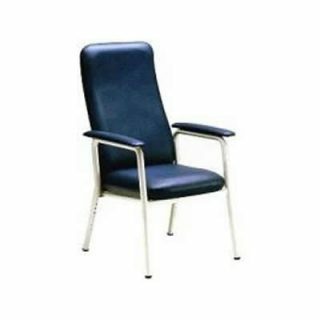 You can buy chairs with leather, vinyl or fabric covering. The choice is up to you in terms of what best suits your situation. 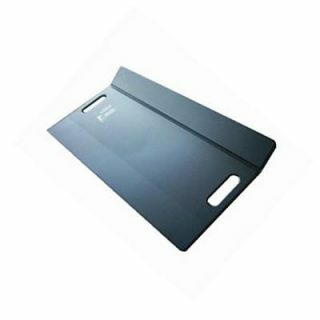 Generally fabric is fine for home use, however if there are continence issues I would recommend a vinyl covering to allow for easy cleaning and hygiene control. 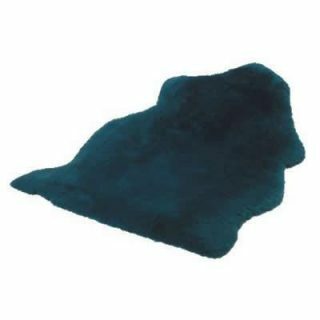 As noted above, some sellers offer a wide choice of custom coverings but beware the additional cost that this adds. It may be better value to accept a similar colour that you want and pay much less. 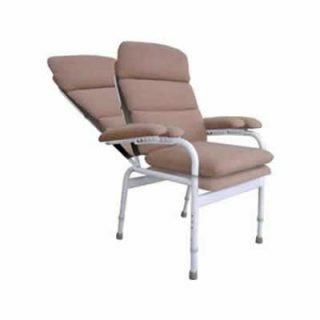 Sometimes in terms of value, it comes down to a balance of the Lift Chair function to its appearance. 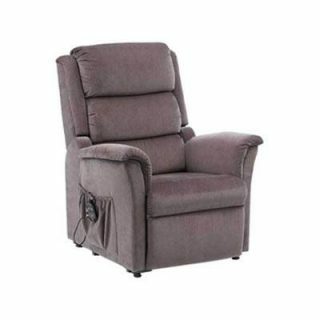 Typically you can expect to pay from just below $2000 up to $3000 for a quality Lift Chair. 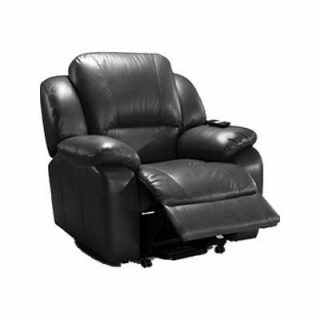 Fabric and vinyl Lift Recline Chairs are the lest expensive with leather Lift Recline Chairs costing the most. As noted above, shop around for the best value and quality that suits your needs and budget. Beware of anyone wanting you to make quick decisions, only move forward to a purchase when you feel it is right for you. 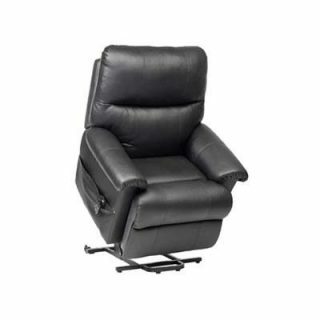 Hiring Lift Chairs Renting a lift chair is a good idea if your need is temporary or you want to try one out before you buy. There are some things to consider if you choose to hire. Ensure that you hire from a company that can prove the hygiene of their equipment. 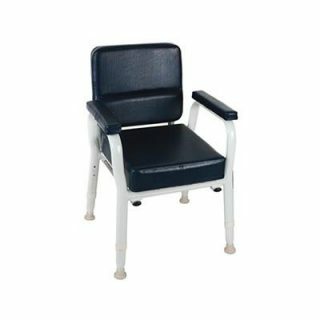 A rental lift chair should have a vinyl covering so that the surfaces can be thoroughly cleaned to avoid risk of surface infection. Do not hire a fabric covered lift chair. Fabric covered chairs are virtually impossible to clean properly as the fabric fibers and underlying foam can harbor viral contaminates long after rigorous cleaning. 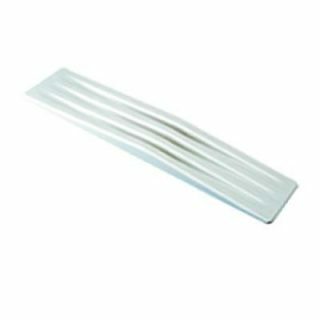 Mold spores are often invisible to the eye until the mold manifests itself through the upper layers of the fabric and underlying foam. The safest coverings with hire lift chairs is vinyl which is impervious to moisture and can be easily wiped down and rapidly dried. 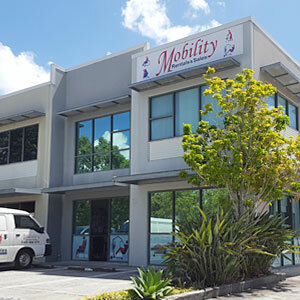 For more information or assistance contact us 1300 460 070 or visit our disability chairs showroom in Brisbane, located on 22/170 North Road, Woodridge.